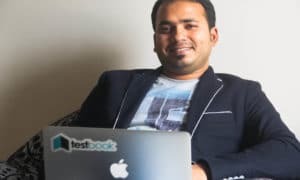 Of the eight engineers, two are from Mumbai and one each from Pune, Delhi, Bangalore, Kolkata, Chennai and Indore,” Himanshu Rai, Convener of Common Admission Test(CAT) -2010 and professor with IIM-Lucknow, told reporters. The responsibility of organizing CAT-2010 for admissions in 10 IIMs and other business schools was with IIM-Kolkata and IIM-Lucknow. According to sources, the trend related to the results indicates that “CAT-2010 was tough”. 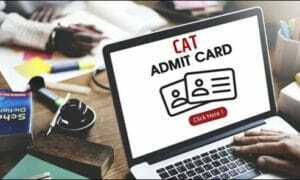 While a total of 204,267 candidates registered for CAT-2010, 186,238 candidates appeared for theonline test that was organized in two lots from October 27 to November 24, officials said.